Are you looking for chiropractic treatment in the Anchorage area? True Life Chiropractic is here for you. We have treated patients just like you with a whole body approach for years and we can help you too. One of the services we offer is spinal disc decompression which is known to help a plethora of problems throughout the body. Read on to learn more about this treatment option and what it – and we – can do for you. Spinal decompression in a chiropractic setting involves the gentle stretching of the spine to reduce pressure on the discs. It involves a quick stretch and release of the spine that rehydrates and reshapes degenerative, herniated, bulging, or otherwise damaged discs. This, in turn, can relieve the pain and loss of mobility caused by resulting pinched nerves. By restoring discs to a more optimal level of health, pressure can be taken off the nerves and other structures that surround your spine. Consequently, the movement of nutrient-rich fluids, oxygen, and water into the discs for healing is encouraged and increased. After a spinal decompression treatment, especially in the initial stages of treatment, it is common for patients to experience toxic relief, sometimes called decompression sickness. In fact, it is estimated that as many as 20 percent of patients will experience this condition. It includes symptoms that are likened to a cold or mild flu and is not a reason for concern. Quite the opposite, toxic relief is proof that toxins trapped within your body have been released by the manipulations of spinal decompression. Once they have been released, they can then be flushed out by the body’s natural cleansing processes. It is temporary and will pass quickly. All of these are indicative of the body working to clean and heal itself. Here at True Life Chiropractic (TLC) Dr. Mike Michaud and all of our team are dedicated to providing quality holistic service to the people of Anchorage and its surrounding area. We are trained to provide the proper spinal decompression treatments for each individual depending upon their needs and to evaluate what those needs are. We take pride in our status as a family-run facility and were honored to be voted a top chiropractic facility in the Anchorage area. 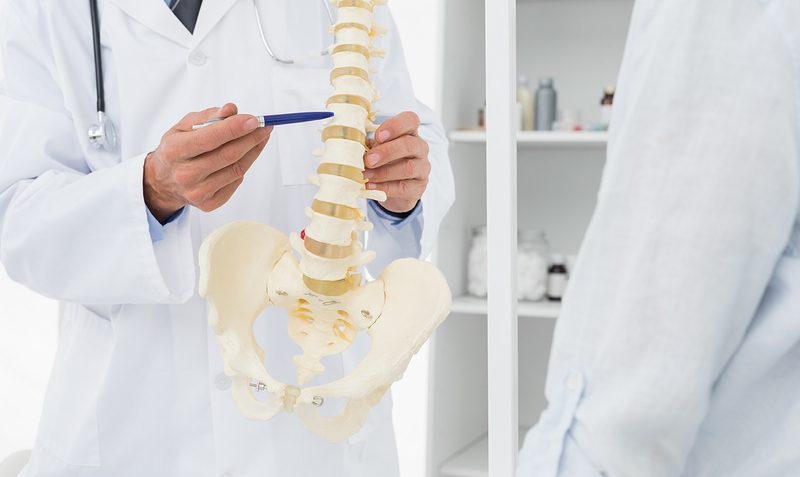 Have you been diagnosed with a disc issue that might be treatable by spinal disc decompression? Share your story in the comments section and join the conversation. Stop by the True Life Chiropractic offices in Anchorage, call our friendly professional staff at 907-646-2225, or visit us online to schedule an appointment today.